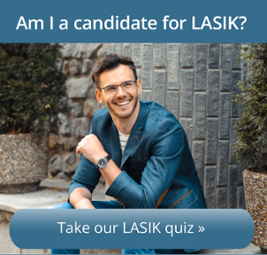 Whether you're just beginning to research LASIK surgery or you're preparing for the procedure, we've provided the tools you need to familiarize yourself with our process. 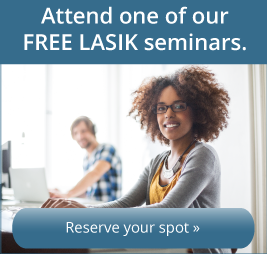 Here, you can meet our doctors in a series of interviews about LASIK. Then, get an in-depth look at the procedure from "Should I do it?" to Post-Op in our educational series below. If you have any questions, please don't hesitate to contact us.